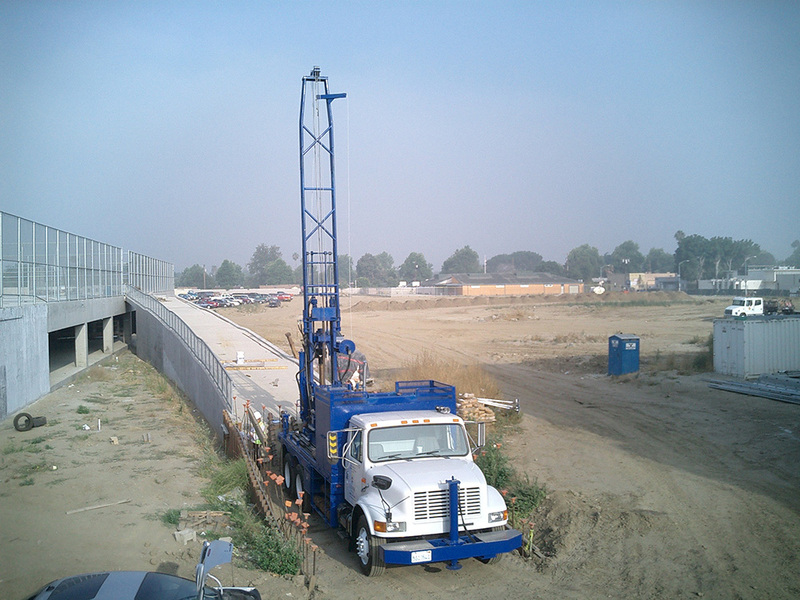 Geotechnical Drilling is used to investigate the stability, classification, and change of soil type as a function of depth and location. It can also be used to define groundwater depth, movement and location and its impact on the soil. 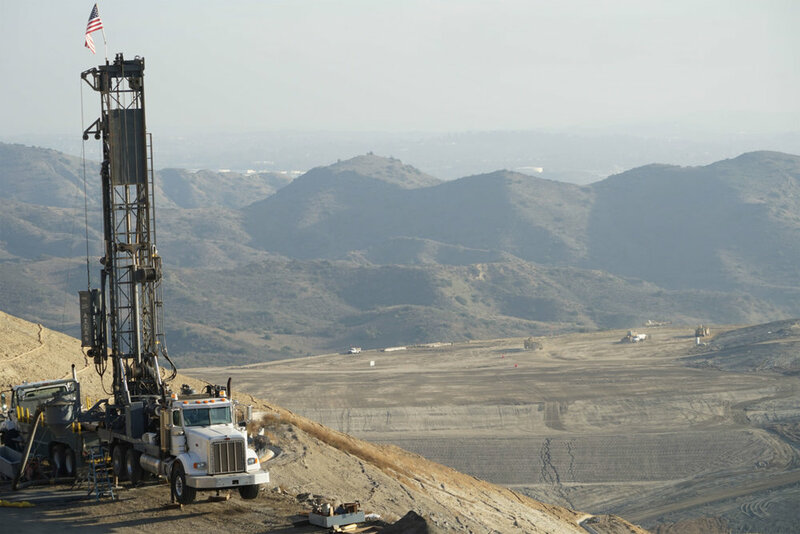 Geotechnical Drilling is used to investigate the stability, classification, and change of soil type as a function of depth and location. It can also be used to define groundwater depth, movement and location and its impact on the soil. 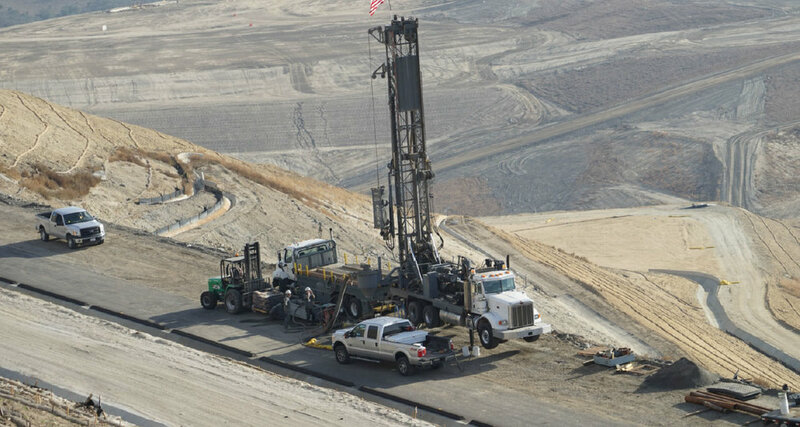 Drilling, soil sampling, and in-situ instrumentation are all used to provide data for engineering and design prior to construction. This data is then used to determine the type and use of preventative measures to mitigate possible settlement, soil movement, or the presence of groundwater that may adversely impact existing or proposed structures. 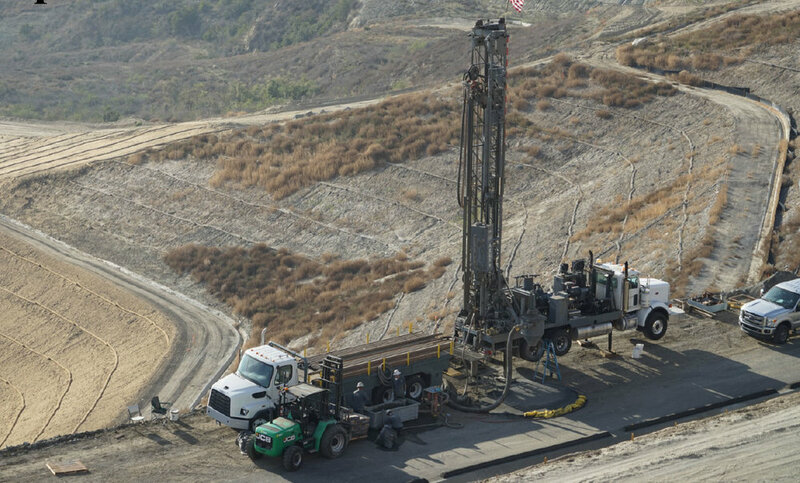 Finding the appropriate drilling method is as important as finding the right company to perform work. 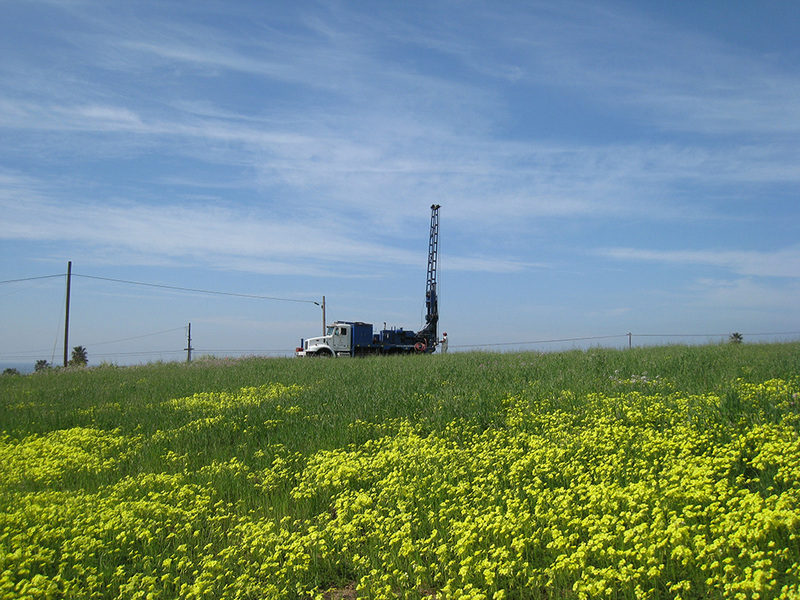 This means knowledge and experience with differing soils and groundwater conditions. Its also means understanding how to manage and mitigate site specific conditions. The correct method will keep your project on track and under budget. having a good attitude toward safety."